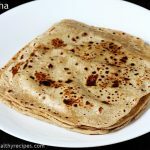 Paratha recipe – Learn how to make plain paratha with step by step photos. Parathas are one of the most popular unleavened flatbreads from Indian Cuisine. These are made using whole wheat flour known as atta. Paratha are eaten with a curry or chutney and is a staple food in many homes for breakfast or a meal. Basically paratha are layered flatbreads made with flour, salt, ghee & water. Traditionally these were made with stone ground wheat flour. 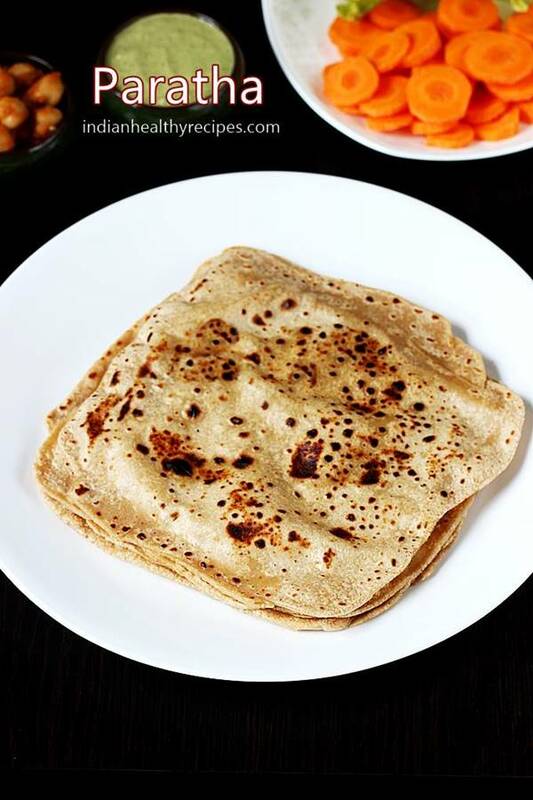 There are also variations made with all-purpose flour & eggs known as the malbar parotta or mughali paratha. 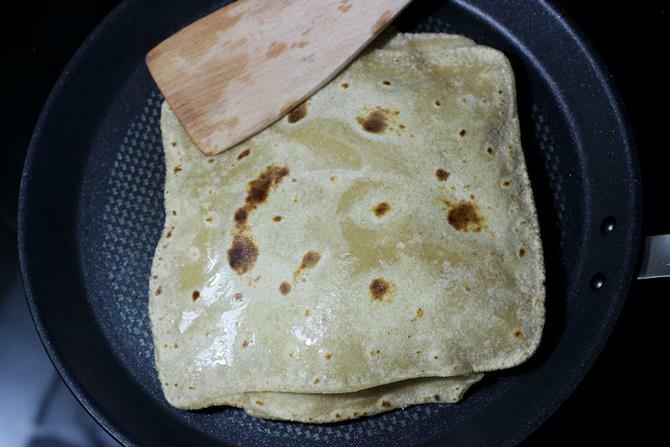 In this post I am sharing the recipe for plain paratha made with atta. These healthy & delicious paratha can be served for breakfast or a meal. They also go good in the lunch box or can also be eaten as a evening snack with a good Curry or Chutney. 4. To make methi paratha, just add half cup finely chopped methi leaves to 1 cup flour along with spices, ginger garlic & herbs. For complete recipe you can check this recipe of Methi paratha. 5. You can also make this egg paratha. 1.Kneading dough well is the key to make good soft, flaky parathas. 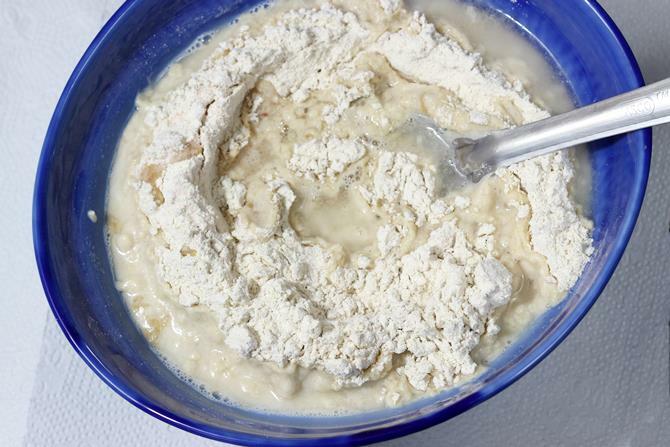 The dough can also be mixed in a food processor, kitchen aid or hand mixer. Just sprinkle some flour to the dough if it is too sticky after kneading. 2. Using right amount of water & oil is another important thing to get the parathas right. The dough should not be crumbly or sticky. 3. Resting the dough for a while helps the dough to absorb the water and keep them soft for long hours. 4.I use oil if making for lunch box as ghee tends to harden the paratha in cold temperatures. 5.You can also add a tbsp of curd or yogurt while mixing the dough. 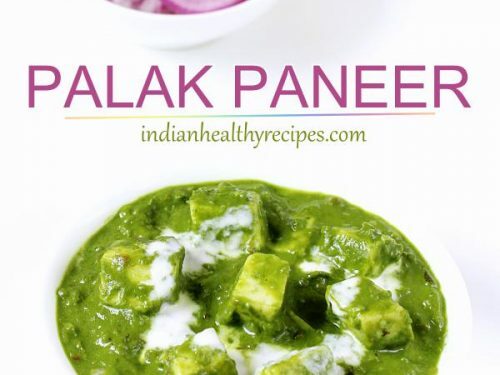 This helps the parathas to remain soft for long hours. You can find more breakfast recipes here. 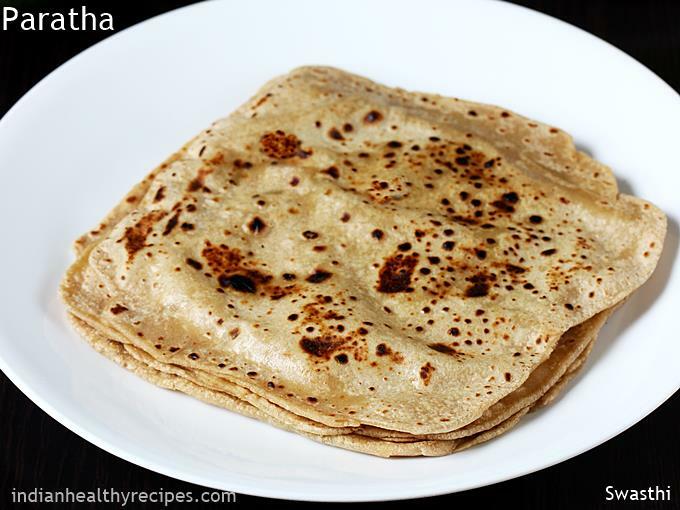 Plain paratha recipe – Parathas are unleavened Indian flat breads made with whole wheat flour. They are eaten for breakfast or a meal with chutney, pickle, curry or yogurt. This recipe shares how to make simple layered paratha. 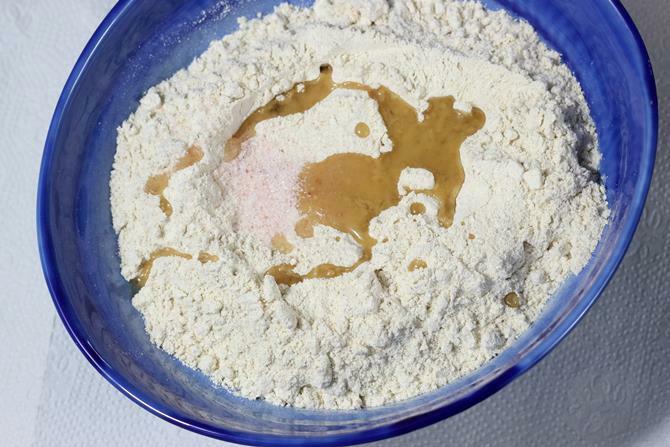 Mix together flour, salt, oil in a wide mixing bowl. 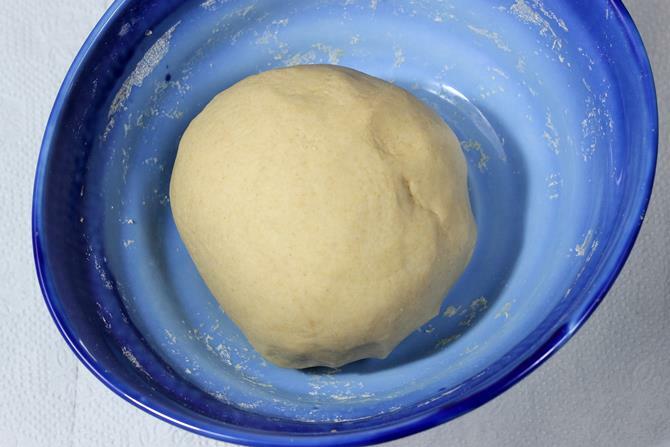 Pour water little by little to make a tight or stiff dough. The dough must not be sticky. Knead well to make the dough soft and pliable. If necessary knead with moist fingers. Wrap it in a moist cloth and set aside for 30 mins. You can also grease the ball with a few drops of oil and cover. Knead the dough lightly. 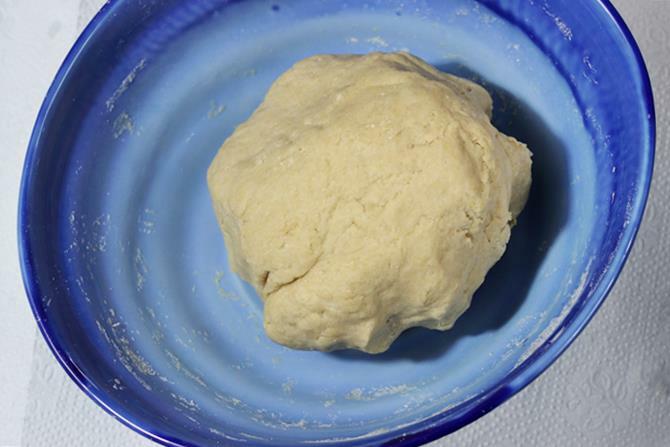 Divide the dough to 8 parts. Then roll them to balls. Keep them covered. Take a few tbsps of flour to a small bowl. Flour the rolling area. Dip a ball in the flour and dust off excess. Too much flour on the parathas can make them hard. Place the ball on the rolling area and flatten it slightly with fingers. 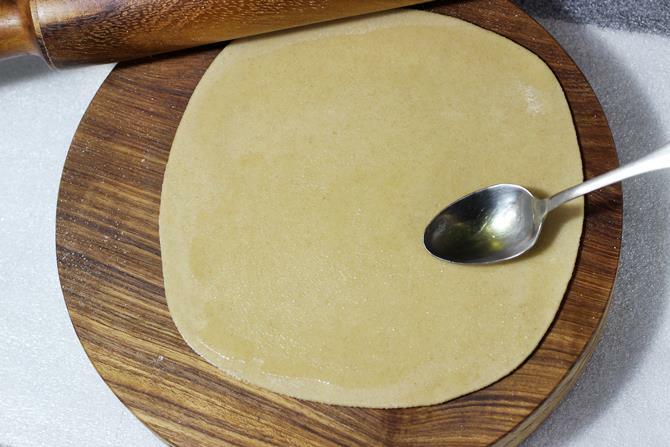 With the help of a rolling pin begin to roll each ball to a round layer or roti of 7 inches. 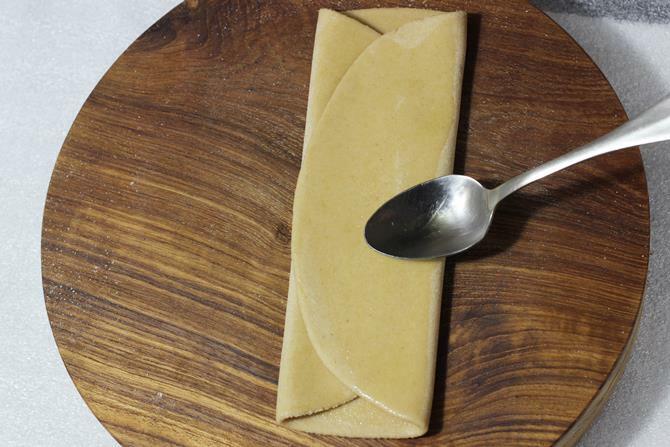 Apply ghee all over and fold 1/3 part of it and then apply the ghee to the folded part as well. Repeat folding the other 1/3 part and then further to get a square. Sprinkle little more flour if needed to prevent sticking. 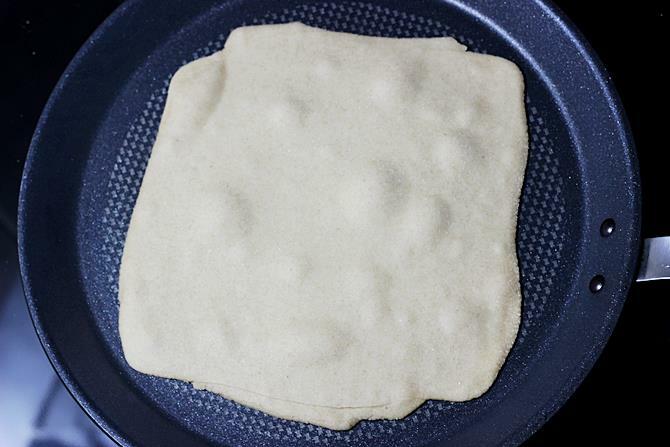 Then roll the square further to make a 7 inch square paratha. Heat a tawa or griddle until hot on a medium high flame. Transfer paratha to the griddle. When you see bubbles flip it. Fry on a medium high flame on the other side as well until brown spots appear. Drizzle ghee on both sides. Stack them one over the other and keep them covered in a kitchen tissue or a cloth. Serve paratha with curry or chutney. 1. Add 2 cups or 250 grams whole wheat flour (atta), ¼ tsp salt (optional) and 2 tsps oil (optional) to a mixing bowl. 2. 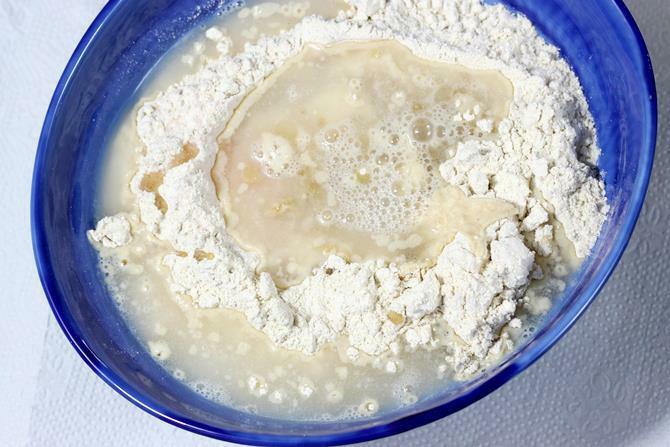 To knead the dough I use 1 cup water for 2 cups flour, it may vary slightly depending on the kind of flour. Add ¾ cup plain water over the salt and oil. You can also use luke warm water. 3. Begin to mix the flour. Use your fingers to mix. 4. 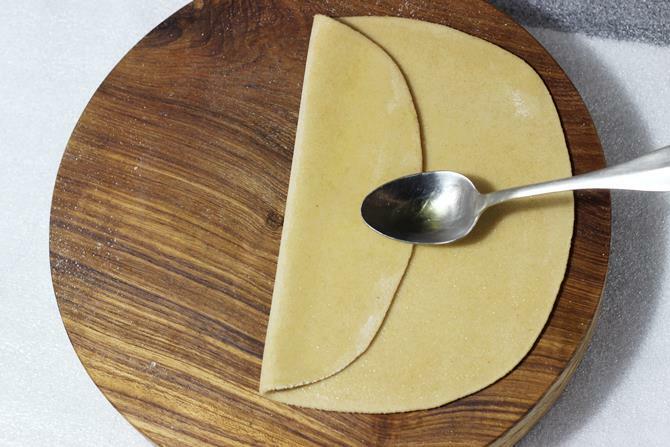 Use water as needed and make a non sticky tight dough. 5. Begin to knead the dough on the platform or a wide utensil. If the dough is too tight and difficult to knead, I dip my fingers in a bowl of water just to moisten them. Then continue to knead. I repeat this until the dough turns soft. 6. After kneading the texture of the dough must be soft and pliable. 7. Wrap it with a moist cloth. Cover & set aside for at least 30 mins. 8. 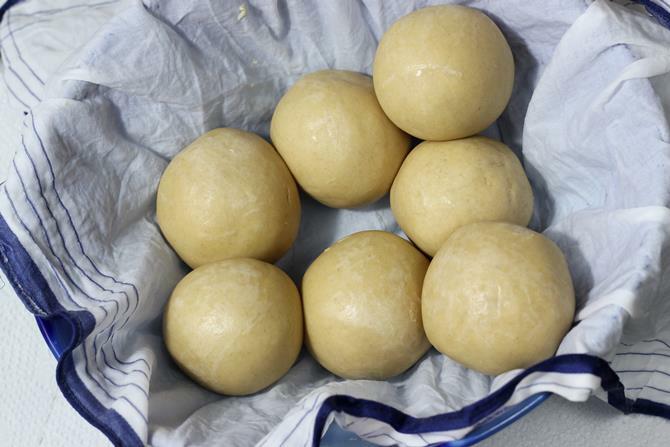 Divide the dough to 8 equal parts and make smooth balls. You can also knead the dough again and then roll to balls. Keep them covered until we finish using them up. 9. I suggest using melted ghee for rolling since it is easy to control the quantity used. You can melt the ghee in a small bowl and set aside. Lightly flour the rolling area . Flatten a ball. Sprinkle flour over it. 10. 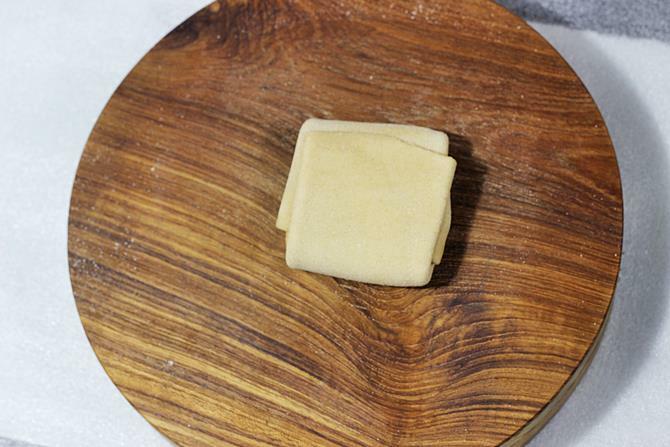 Roll the dough to a round layer. Smear ghee evenly using your fingers. 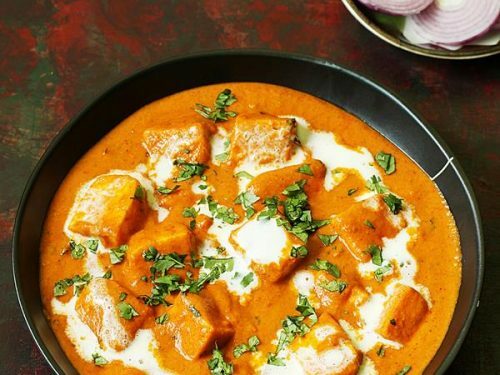 You can substitute ghee with oil. 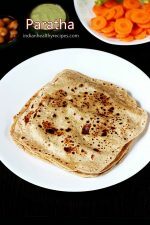 I am sharing square parathas in this post, to make triangle shaped ones, refer this dal parantha recipe. 11. 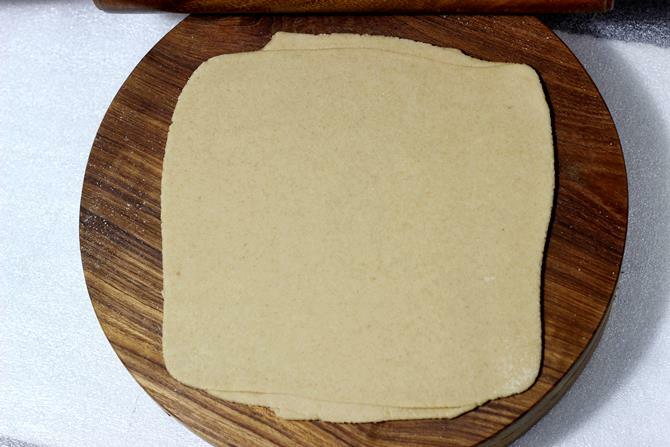 Fold 1/3 of the roti as shown in the picture below. Repeat applying ghee. 12. 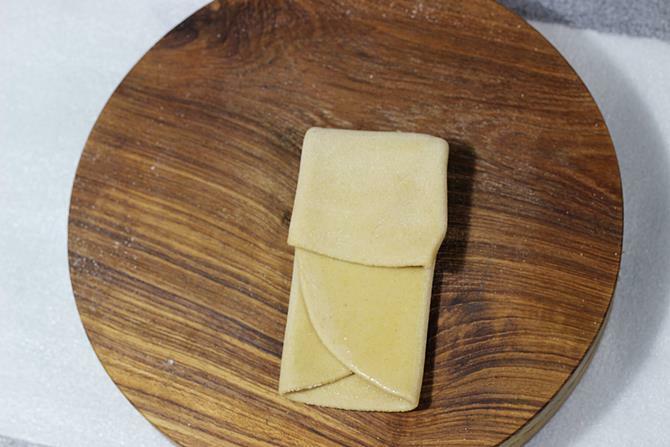 Fold the other 1/3 and apply ghee. 15. Roll this evenly to a paratha. You can also sprinkle some flour before rolling. I prefer to roll 4 to 5 parathas and finish frying them to prevent drying up. Then finish rolling and frying the rest. 16. While you roll the rest, heat a tawa or pan on a high flame. When it is hot enough, transfer the paratha to the pan. Very soon bubbles begin to show up. You will have to adjust the heat as needed. Very high flame may burn them and low flame tends to make them hard. 17. Flip it to the other side. 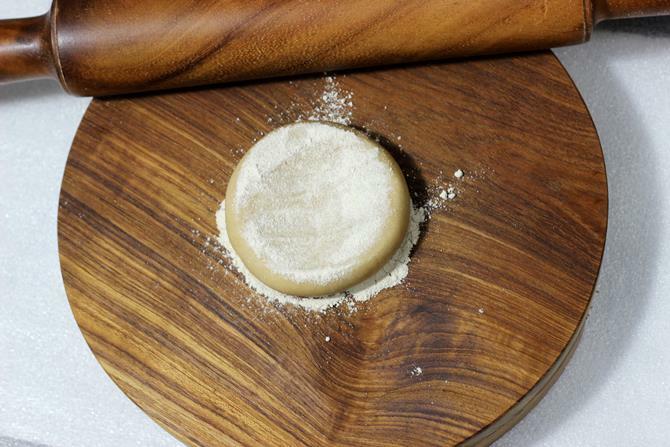 Gently press with a wooden spatula. It begins to puff up and the layers get cooked and separated well. Add ghee as desired. 18. 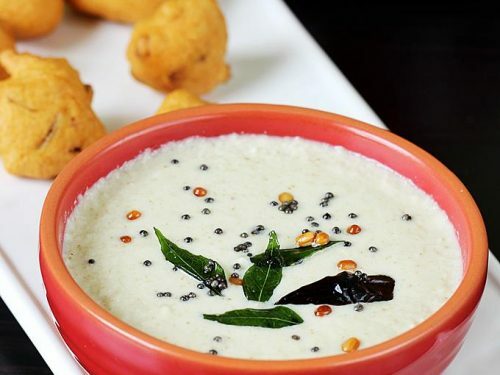 If you are on a low fat diet, ghee can be skipped while frying. Fry well until cooked & dark brown spots appear. 1. Keep them covered using kitchen tissues or clean cloth. 2. Place a cloth or kitchen napkin in a casserole or a box, stack them. Keep them covered. 3. Do not fry them on a low flame as this will harden them. Thank you very much, Swasthi. I’ve been struggling to make my own paratha ever since I’ve lived away from my parents and have tried and failed numerous times. I just wasn’t getting the right ratios until I tried your recipe. We actually fold and roll exactly as how you’ve described it at home (Nepalese) so really made me miss home. Thank you a tonne! I have already made paratha twice and each time it has been perfect! So glad to know the recipe is useful. Thanks for the comment. I made this! My family loved it! I have made parathas. But I use plainflour.its really tasty. Thanks for sharing! Just made this for dinner tonight and it came out very well! 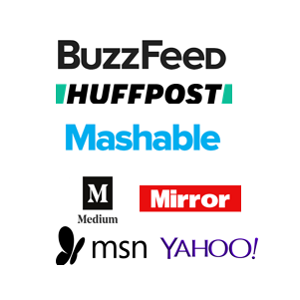 Thanks… Awesome pics and recipes!!! 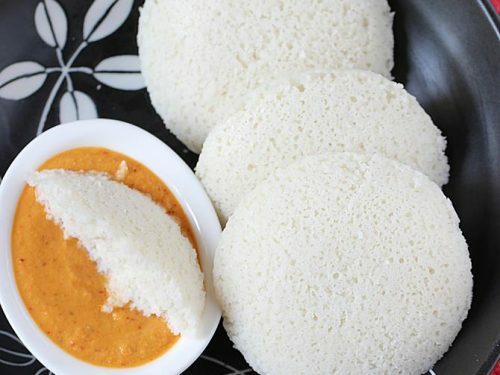 Thanks for the real recipe.This web side is full of favourite. So glad to know the post was useful. Thanks a lot for the love. This was an awesome recipe, and it was super easy-to-follow, thanks to the step-by-step photos. I made mine with oat and udad (lentil) flour and millet flour, since I am gluten-intolerant. They turned out perfectly! Thanks for sharing. You can use any kind of cooking oil including olive oil. While rolling them if you do not have ghee you can use melted butter or even oil. 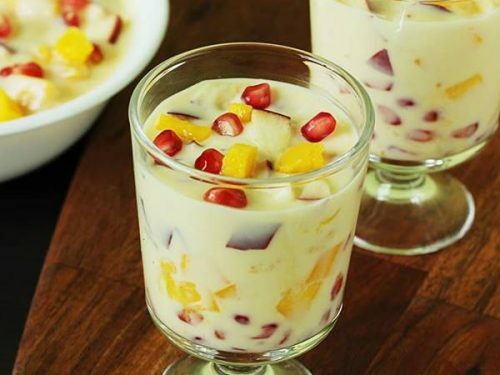 Swasthiji pachhadi birkai an coconut mix is very fine. 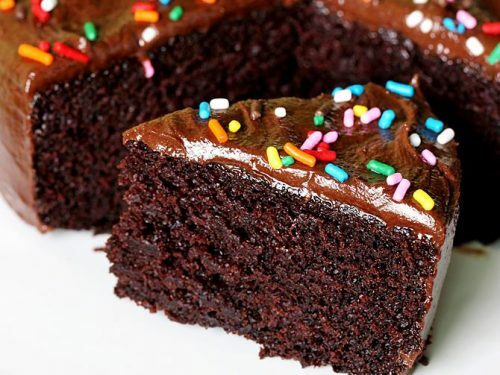 Yummy recipe!! On what flame should we fry paratha?? High or medium. My paratha are always hard. The flame must be high enough as much as the diameter of the paratha. The tawa must be hot just begun to smoke, not very hot else it will burn. 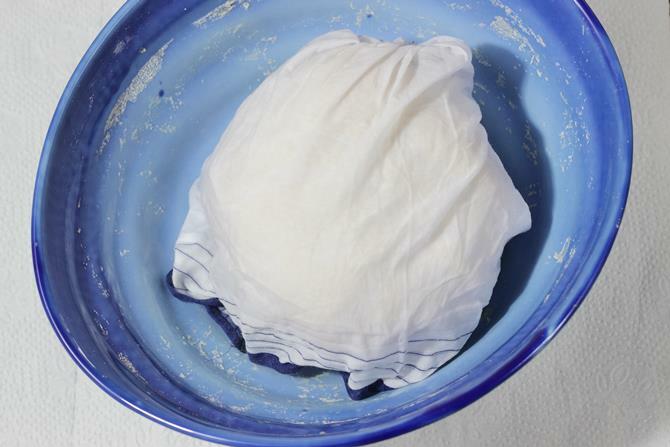 Place a clean cotton cloth or tissue in a casserole. Stack the parathas in it and keep covered. Awesome, was just elike restaurant style. Great.